Edward Snowden’s Russian lawyer Anatoly Kucherena has said that he and his client hope that Donald Trump will soon drop the case against the NSA whistleblower and allow him to return home. 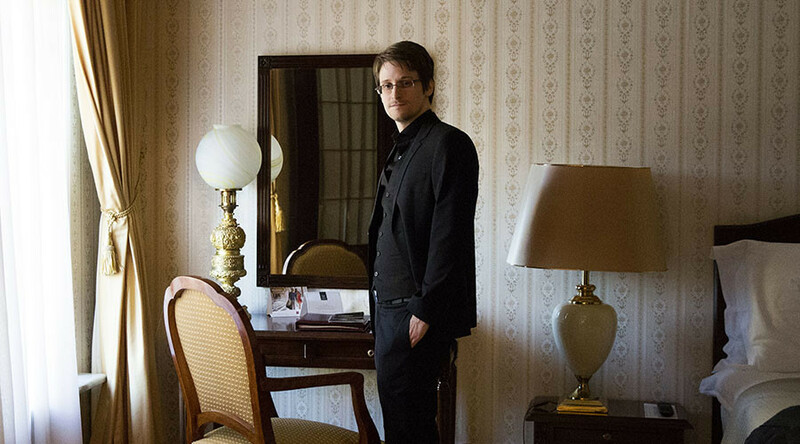 “We hope very much that the new US president would show some weighted approach to the issue and make the one and only correct decision – to stop prosecution against Edward Snowden,” Kucherena told RIA Novosti on Tuesday. The lawyer also added that his client loved the US and was missing it very much. In the same interview, Kucherena said that Russian authorities had recently prolonged Snowden’s residence permit, but noted that it was too early to talk about possibility of naturalization. He said that Russian citizenship could be granted to Snowden no sooner than five years from now. Kucherena also told reporters that his client was working and also was engaged in charity and rights activism. 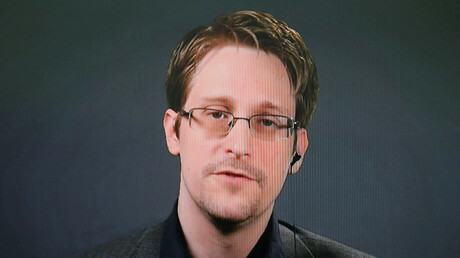 He noted that Snowden was spending a lot of time in contact with his friends and fans over the internet. In late January, Kremlin spokesman Dmitry Peskov said in an interview with the BBC that the decision on Snowden’s extradition could only be taken by either the Federal Migration Service or personally by President Vladimir Putin. He also noted that the decision required much caution as the United States still has the death penalty, which could potentially be applied to Snowden. In March 2016, then-presidential candidate Donald Trump called the famous whistleblower “a spy” and said that in his view Russia should immediately extradite him to show respect to the US. Later that year, in October, Russian Ambassador to the US Sergey Kislyak said Snowden’s extradition to the US would be impossible on legal and moral grounds. “When Mr. Snowden got stuck at a Russian airport, we did not have any legal or moral reasons to give him to the government of the United States, even for the very simple reason that we do not have an agreement for mutual extradition, because the US refused to have one with us,” he said.